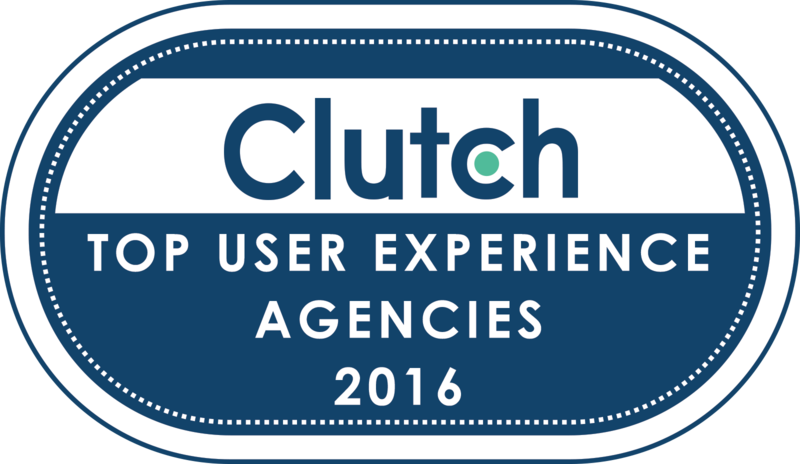 "We are delighted to be recognized as a top UX consulting firm. There are many firms offering UX in the marketplace today and it's a concern to us that not all of them are doing "real UX work". We are pleased that our efforts for going the extra mile in client delivery, adherence to superior methodology and best practice are being noticed", said Alison Gavine, Partner at Experience Dynamics.